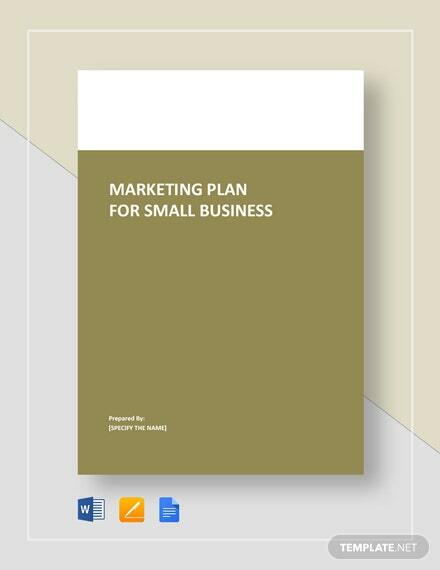 Just because you are starting a business that is small in scale compared to other businesses doesn't mean you should forego creating schemes and actions in making your goals a success. 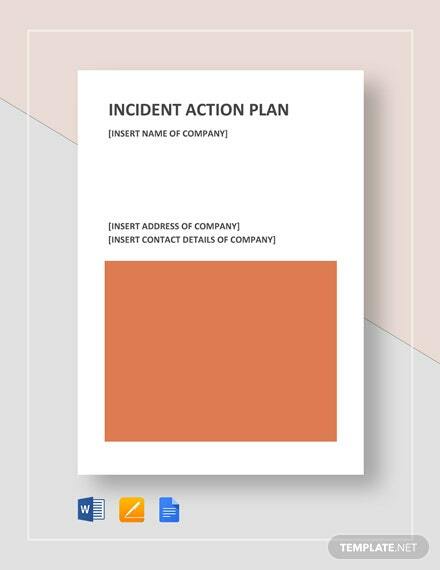 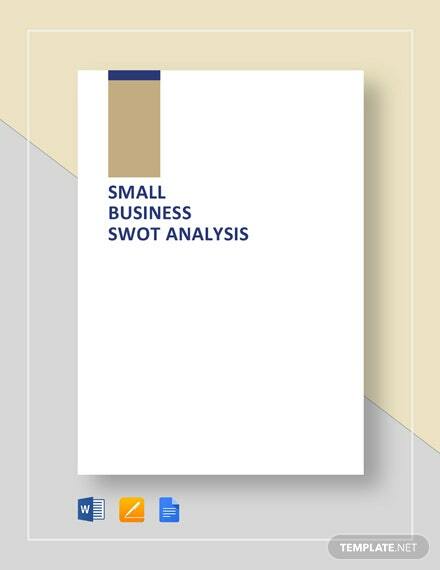 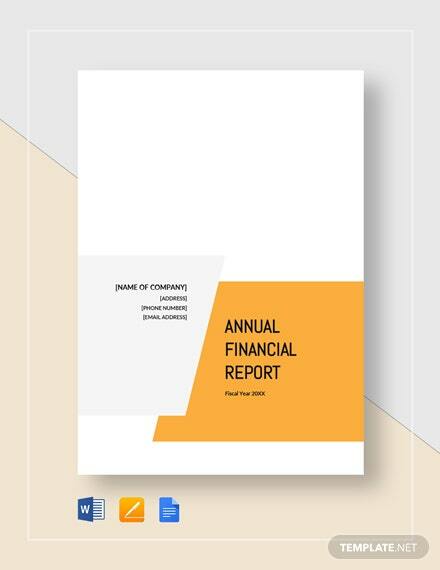 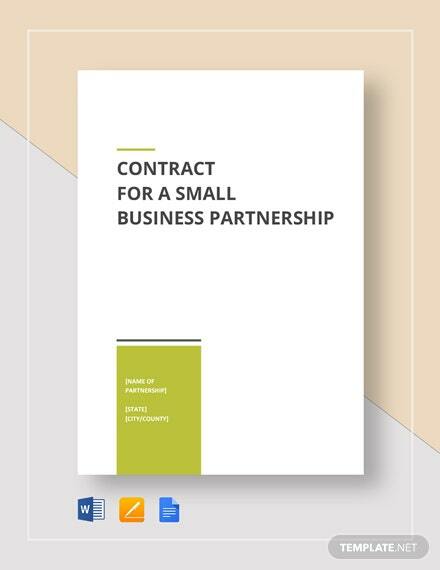 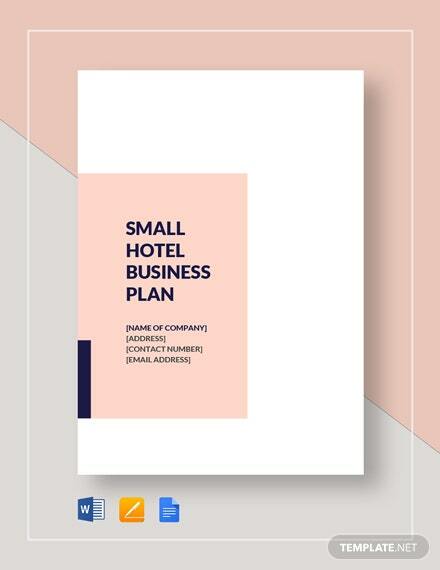 If you're +More having difficulty starting one, then download our Small business Action Plan that is available for purchase anytime, anywhere. 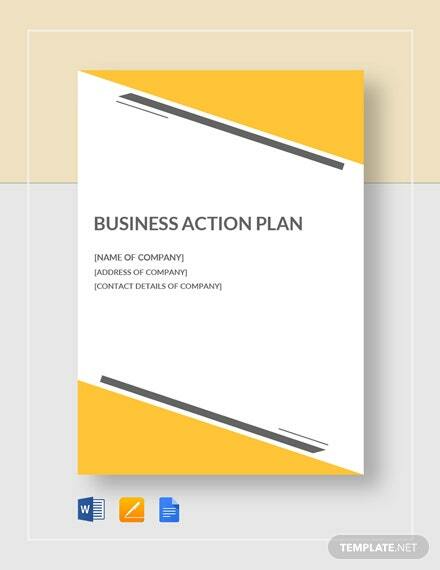 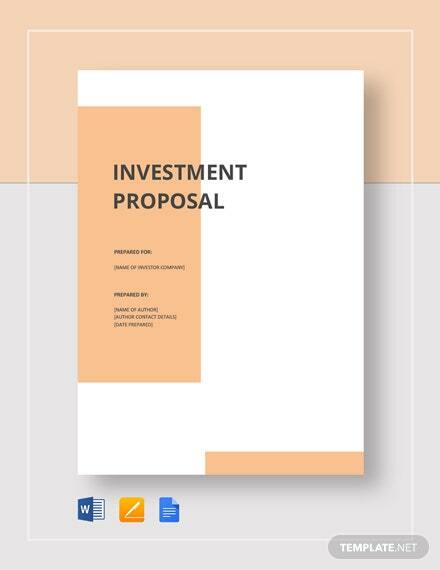 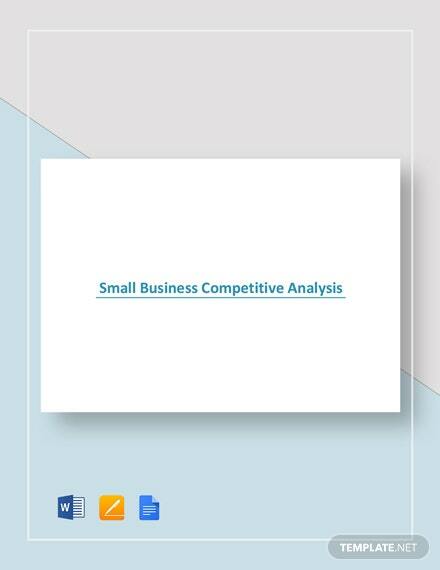 This template will surely allow you to create a proposed course of action to reach your business goals. 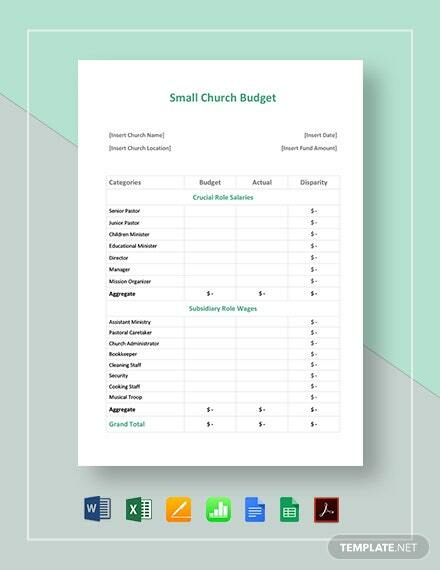 Save yourself the hassle and get more done with this template today. 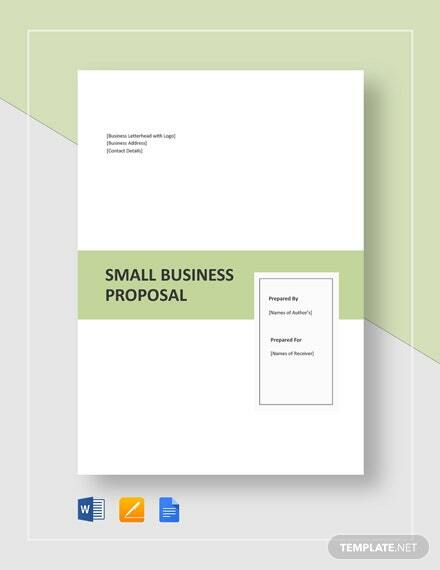 Increase your potential to boost sales and profit with this template and download now!